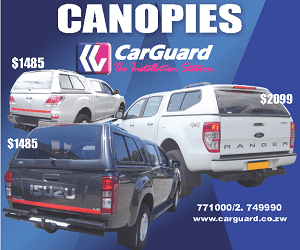 Liverpool and Warriors legend Bruce Grobbelaar has revealed that he told President Emmerson Mnangagwa that he wants to play a part in developing sport in Zimbabwe. 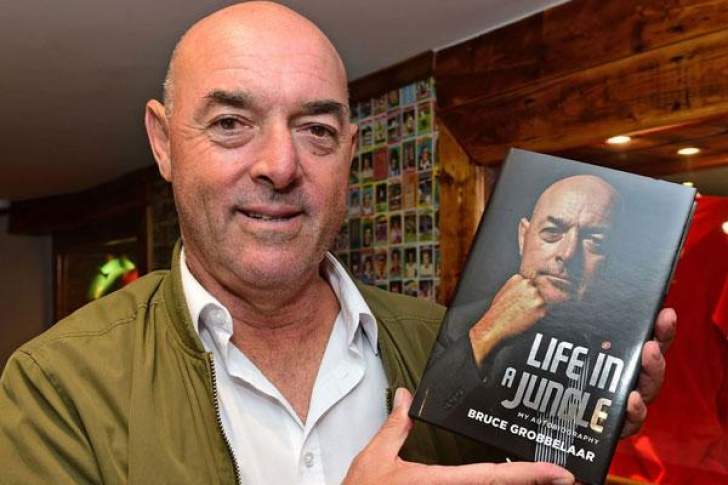 The 60-year-old who returned to the country for the first time in over a decade early this year recently published a book, A Life In A Jungle where he tells about his life before, during and after his football career. In an interview with a UK newspaper, The Guardian, the former goalkeeper said he is coming back home next month and would love to be an ambassador to sport, recreation and reconciliation. “I’m going back in November. As I told him (Mnangagwa), I would love to be the ambassador to sport, recreation and reconciliation. I still have a lot of hope for Zimbabwe, and I would like to make a difference,” said Grobbelaar. Grobbelaar made over 400 appearances for Liverpool and was the Reds’ goalkeeper when they last won the league in 1990. He was also part of the Warriors dream team headed by coach Reinhard Fabisch in the early 90s.